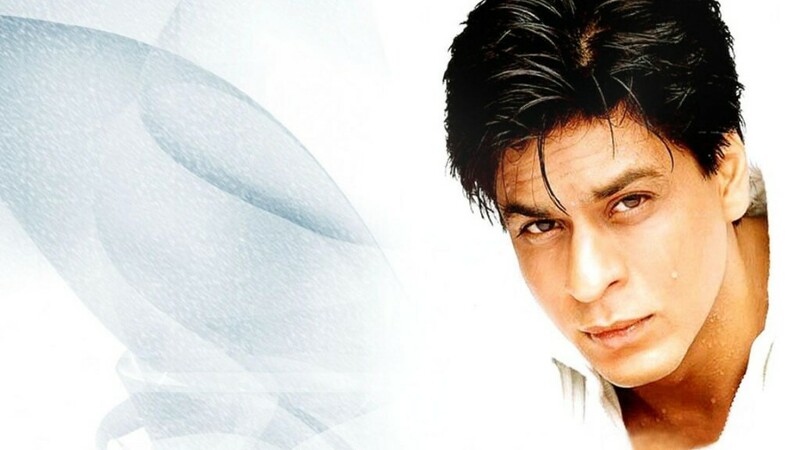 Indian celebrities have proved time and again that when it comes to making money they are no less talented than celebrities from across the globe. 2015 has been especially good with many celebrities earning huge amounts that have contributed towards their phenomenal success. 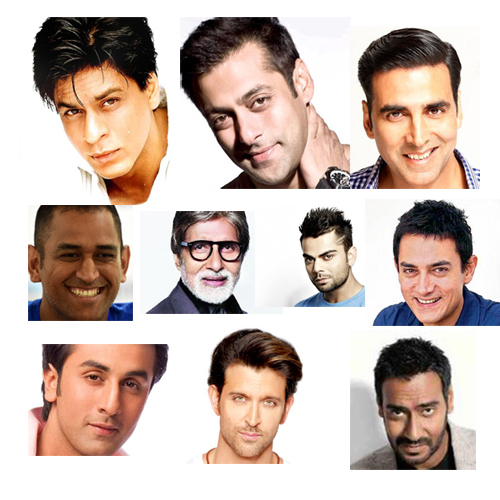 Listed below are the ten richest celebrities from India for 2015. King Khan tops the list with his earnings of 257.5 crore for 2015, the highest income for the year, thanks to his endorsements and the success of “Happy New Year”. Following the Badshah is the handsome hunk of Bollywood with his earnings of 202.75 crore from the success of “Bajrangi Bhaijan” and the fee of hosting Big Boss. This Khiladi of Indian cinema has been making big bucks in 2015 taking his income to an astounding 127.83 crore due to the success of his movies. 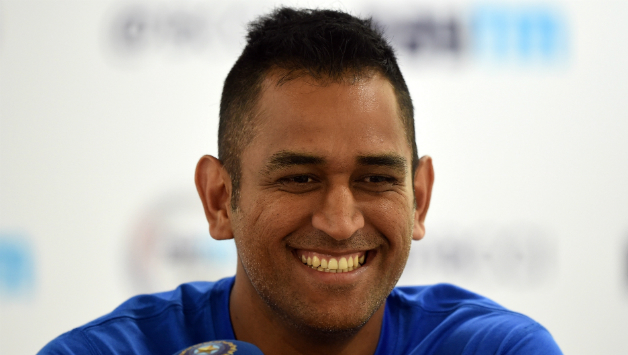 Not only Bollywood celebrities but sports stars have also earned huge this year and the 119.33 crore income of Ms Dhoni proves this. 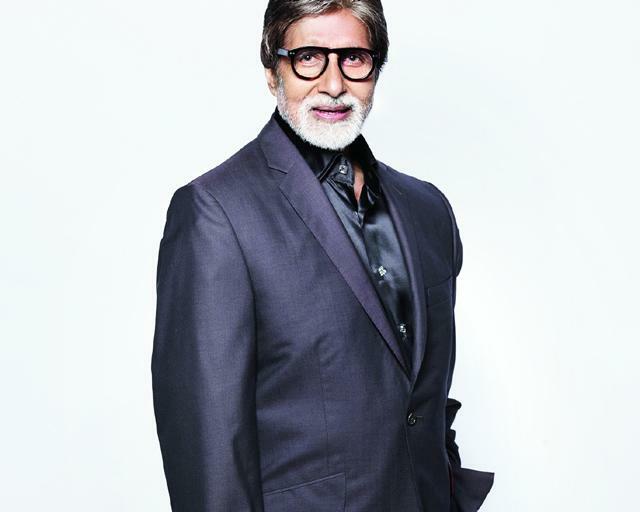 Big B stands fourth in the list of richest Indian celebrities having earned 112 crore in 2015, primarily due to the success of Piku and his endorsements. Yet another sportsperson featuring in the list of ten richest Indian celebrities is Virat Kohli with his earnings of 104.78 crore. Bollywood’s Mr. Perfectionist is also one of the top earners for 2015, with and income of 104.25 crore earned mostly through the success of PK. The heartthrob of millions, Ranbir Kapoor netted 85 crore in 2015 to become the 8th richest Indian celebrity primarily made through his brand endorsements. The Greek God of Indian cinema, Hritik Roshan managed to get a place in the ten richest celebrities with his earnings of 74.5 crore made mostly from endorsement deals and profits of his HRX brand. The last but not the least on the list is Ajay Devgun, who without any major successes still earned 61 crore in 2015 to be placed at no 10 on the list of richest Indian celebrities.